Affordable tablet with great specs, this is what Polaroid Elixir 7 is all about. 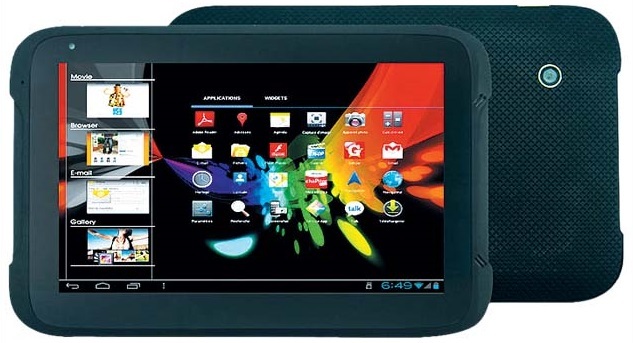 Primary component includes an Atom processor specifically Atom Z2460 processor, as minimum power usage is the main advantage of Atom processor for tablets. packed with 4100mAh battery for a whole day of entertainment and gaming needs, wide 7.0 inch display with 1024 x 600 resolution for quality graphics and performance. Overall, we should call Elixir 7 a powerful, efficient, and entertaining tablet at an affordable price. Priced at Php6,995 and available now on online stores and authorized distributor. Kindly share your experience with Polaroid Elixir 7, and what can you say about the specs and features?